What Is Frangelico Hazelnut Liquor? It remains the premier hazelnut liqueur and its origins go back over 300 years to the Christian monks who inhabited that area of Italy. 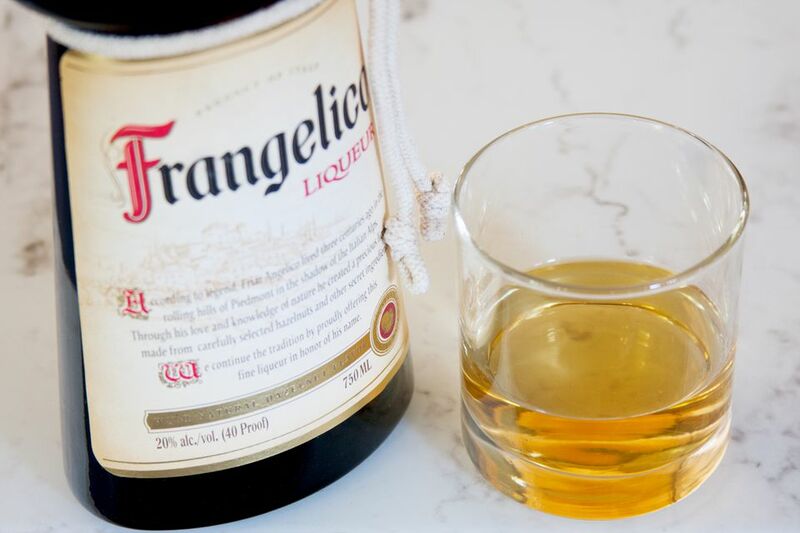 The name Frangelico is derived from one of those monks, Fra. Angelico, and the bottle reflects this heritage, which looks like a glass monk, complete with a rope belt. Frangelico is used in a variety of cocktails, most commonly dessert drinks and shooters. It adds a rich, nutty flavor with notes of dark chocolate and vanilla. It is also delicious on its own and is commonly served straight, chilled, over ice, or with soda or tonic. Hazelnut flavored liqueur with natural flavorings (chocolate and vanilla among others). Frangelico is not one of the cheaper liqueurs available and sells for around $25-30 for a 750ml bottle. There are other hazelnut liqueurs available that are often found for at least half the price of Frangelico. Here are a few.